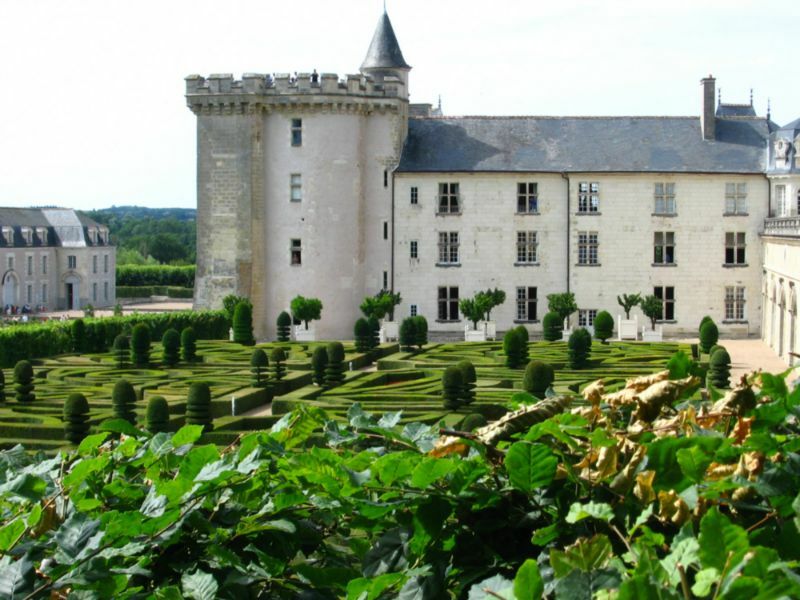 Within a radius of 50km, you will find the greatest Loire chateaus (Chinon, Clos Lucé, Langeais, Loches, Amboise, Azay-le-Rideau, Chenonceau, Villandry and its gardens, Ussé…). 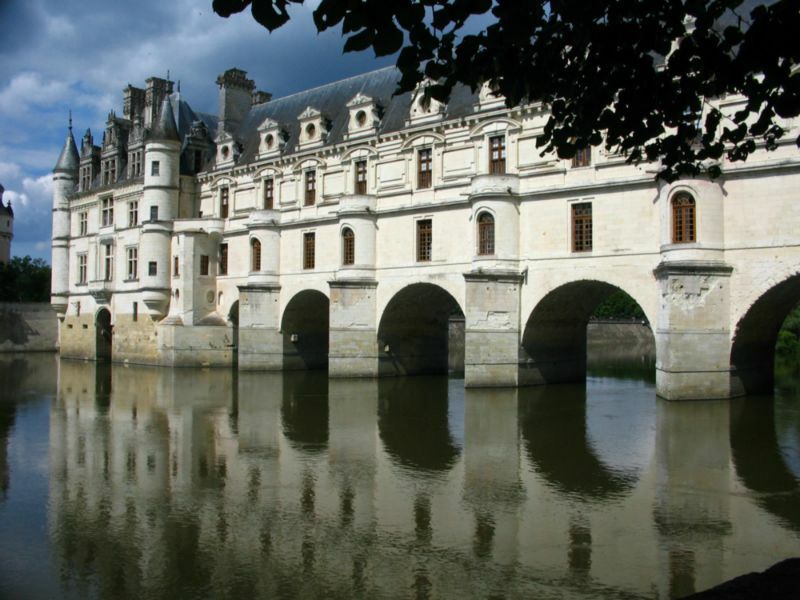 Numerous circuits allow you to discover them along the Loire valley. 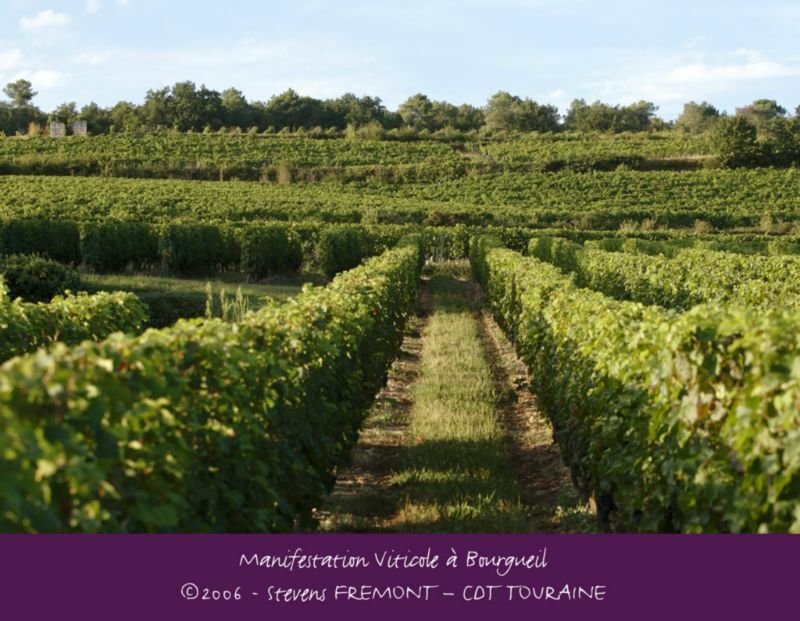 But the Touraine is also its vines (Vouvray, Montlouis, Azay le Rideau, Chinon, Bourgueil...), its rivers (the Cher, the Indre, the Vienne...), its little villages with their Tuffeau stone houses (Crissay sur Manse, Candes Saint Martin...), the troglodyte caves and not to forget the Loire, the largest and wildest of French rivers. 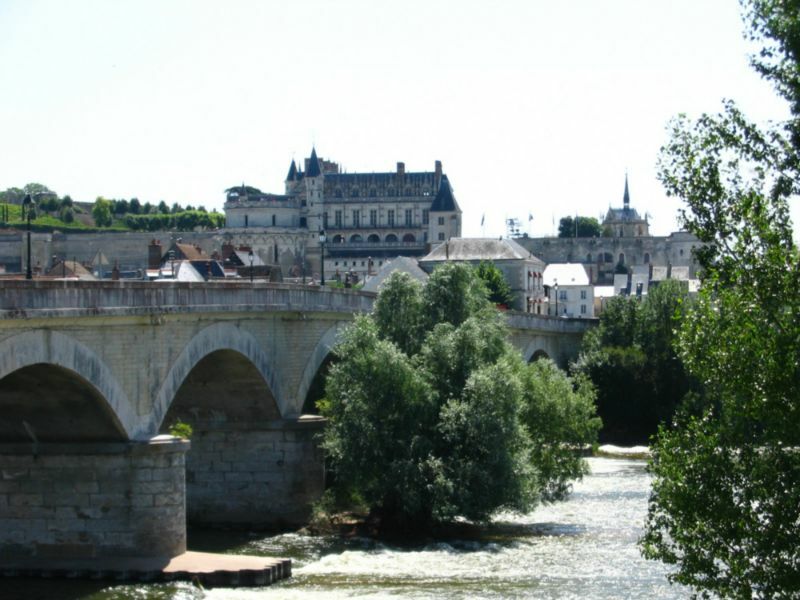 Discover the tourist riches of our region... and why not by bicycle? 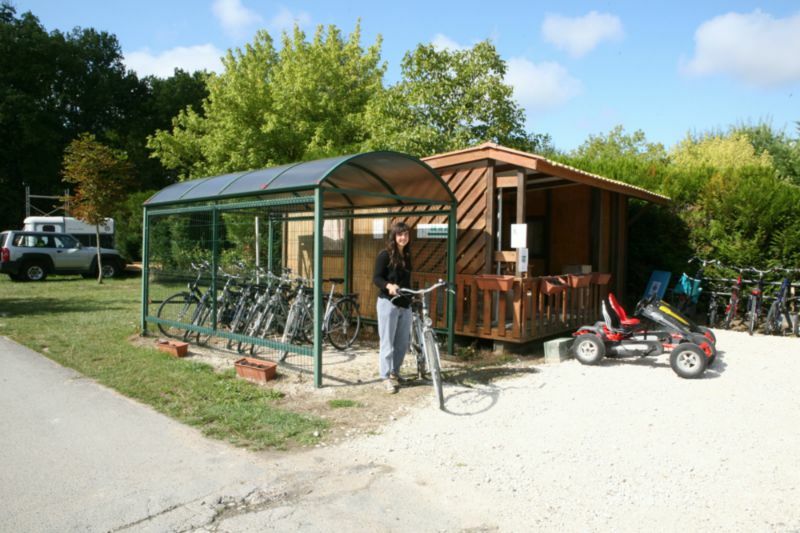 Our campsite is the perfect starting point for multiple activities with a single purpose... family fun!! 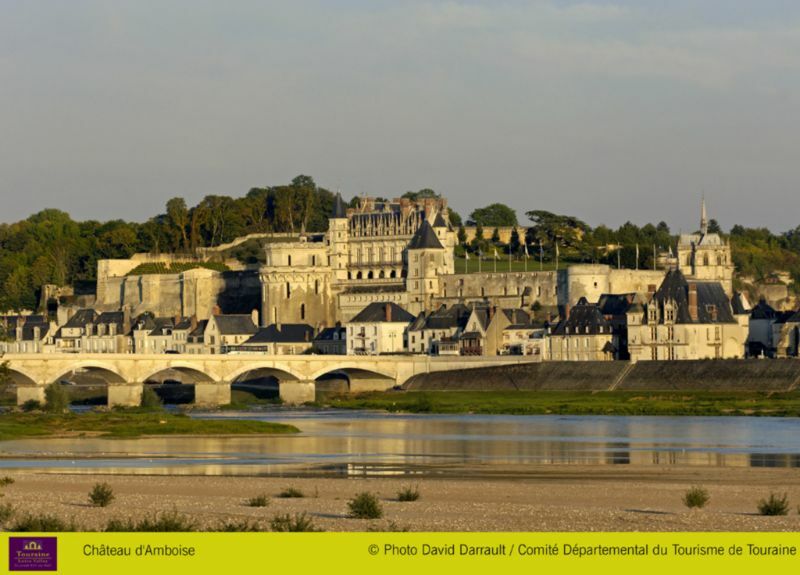 Discover the Loire by bicycle using the numerous circuits and admire the cultural riches of the region. 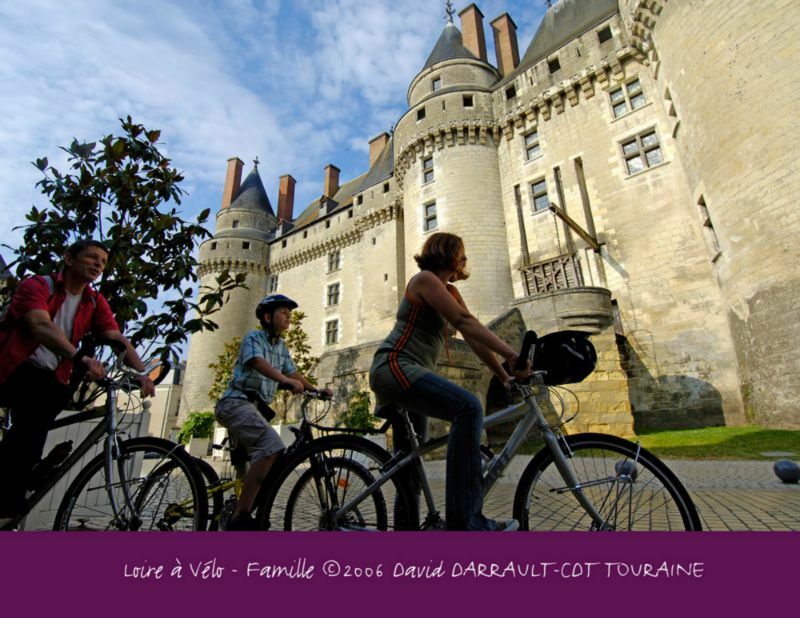 Just one hour from the Mignardière campsite, Futuroscope offers numerous attractions for the entire family. 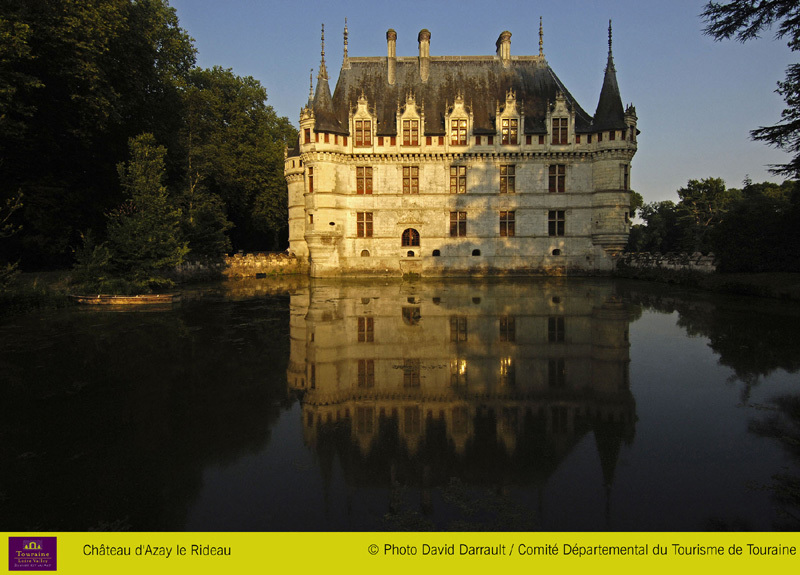 Classified as one of the 15 most beautiful zoos in the world and just one hour from the Mignardière campsite. 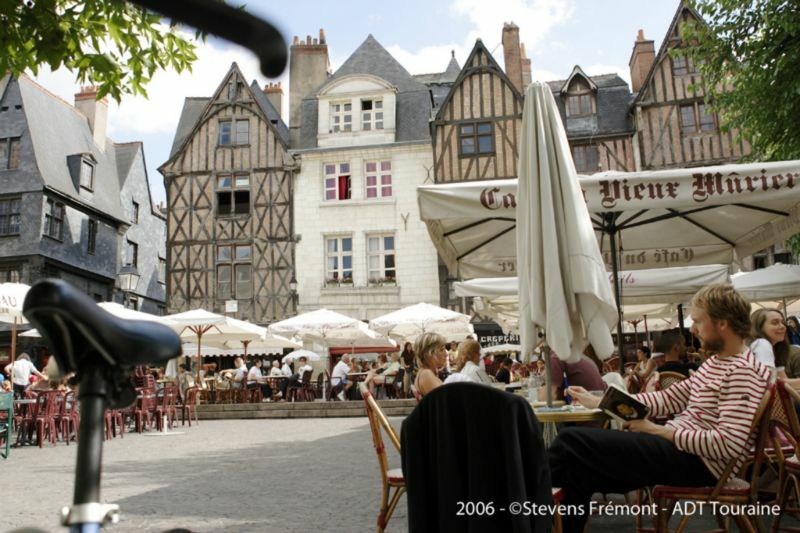 A unique place for all ages.